Do you want to use SMS to contact your customers? Perhaps you want to confirm their bookings by both text and email, or send marketing campaigns directly to their message inbox? ResDiary has an integration with SMS provider, Silverstreet, that allows you to do all this and more. 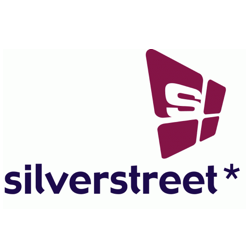 Silverstreet integrates directly with your ResDiary software meaning once it’s set up, messages get sent automatically, according to your rules. Decide if you want to send texts as booking confirmations, reminders, or cancellations, and these will be sent with your personalised text. Looking to send one-off SMS marketing campaigns to boost events, or off-peak evenings? No problem. Simply set it up in the system and use your ResDiary mailing lists to get the message to them. It all costs just £10+VAT per month and a nominal charge per text message sent.